Negotiations continue for the state's sale of the defunct Dorthea Dix Hospital Campus to the City of Raleigh. The state has released new documents about negotiations to sell the Dorothea Dix Hospital Campus to Raleigh. While an agreement looks close the two parties still haven't settled all the terms. The state and the city both agree that $52 million is a fair price for the 308-acre property. The problem is that Raleigh wants to buy the land outright, and build a destination park there. But the North Carolina Department of Health and Human Services campus is on the property, and the state doesn't plan to move it. In an August, the city sent a terms letter, offering to lease the DHHS land to the state for $1 per-year for 15 years. A September reply from Governor McCrory's office said $1 per-year works, but they want to use the land until the state no longer has use for it. Once the DHHS campus is gone, Raleigh gets the property as-is, and is on the hook for all environmental mediation costs. The city's offer says the deal will only go through if it can arrange for bond financing by the end of 2015. Governor Pat McCrory and Raleigh mayor Nancy McFarlane want some extra time to decide how to utilize 325 acres of prime capital city real estate. 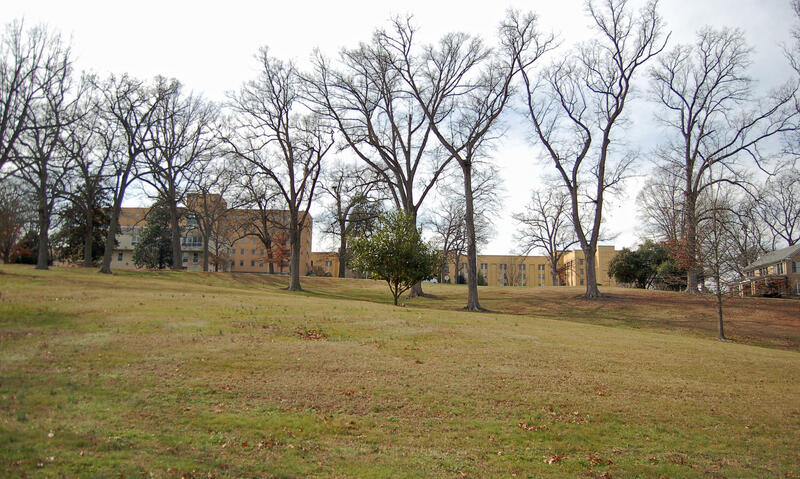 The two announced today that they are backing House legislation to give the city and state another year to negotiate an agreement to re-purpose the Dorothea Dix property. Raleigh leaders want to use the land as a destination park. McCrory says he understands and supports that. Lawmakers have passed a bill that would scrap a lease deal signed by the state and the city of Raleigh to create a destination park on the old Dix hospital campus. Senators passed the measure 29-to-21, with several Wake County Republican senators voting against it.